Is true that the Geneva Motor Show alongside with almost all the important related events are especially designed for the big car manufacturers but not only for them. 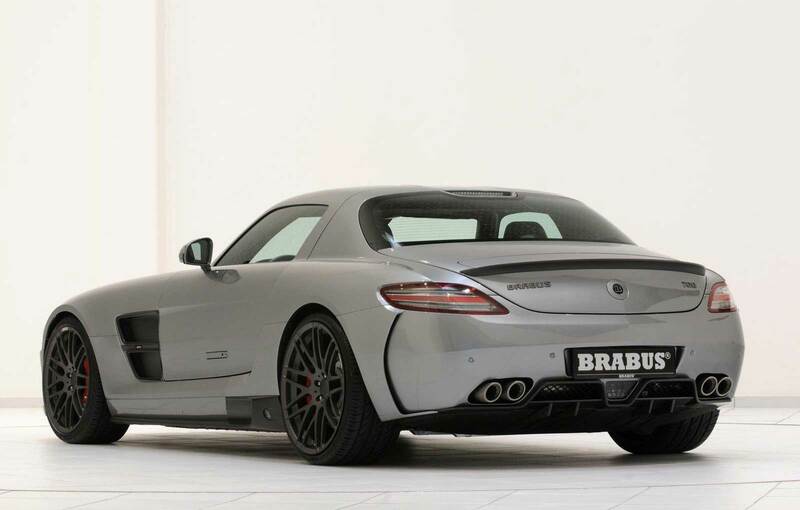 Tuning houses have a very important word to say and here is the latest proposal coming from the Brabus tuners. 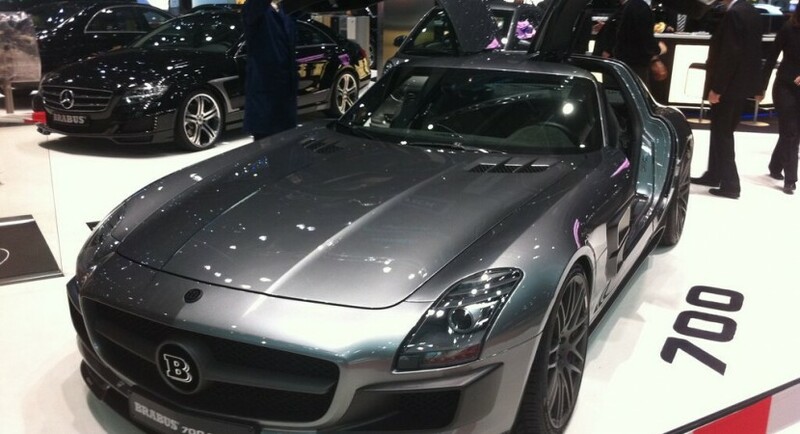 The German tuning house managed to rise the power of the performance version SLS to around 700 horsepower and called it 700 Biturbo. Due to a revised ECU unit, a bigger intercooler and new sports air filters, Mercedes’ SLS AMG is now able to develop about 700 horses and 850 Nm of torque, the sprint from 0 to 100 km/h being possible in 3,7 seconds while the German roadster hits a top speed of 340 km/h. Improved handling and stability is now available thanks to a new suspension signed by Bilstein. The exterior couldn’t be ignored that’s why they fitted the Widestar bodykit, a matte grey finish, 20-inch alloy wheels fitted with Pirelli tires and a rear wing. A new set of side sills together with a rear deflector completes the aerodynamic package proposed by the German specialists.